9891 US Hwy 160 S.
Pick any five tournaments from the Joe Bass team schedule to create your own Open division. 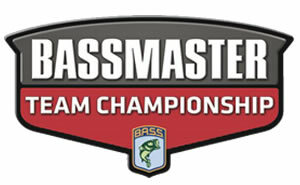 To be eligible to qualify for the team championship a team must fish at least (5) five tournaments. Joe Bass Team Trail will qualify the top 40% from the overall field of teams that fished one (1) or more qualifying tournaments in the Open division. Overall Open division team points champion will be based on their best (5) five tournaments, so fish as many as you like. Championship Marine is the premier fiberglass repair facility in the Southwest Missouri area. We opened up shop in 2004 and have been growing ever since thanks to our loyal customers and high quality of work.